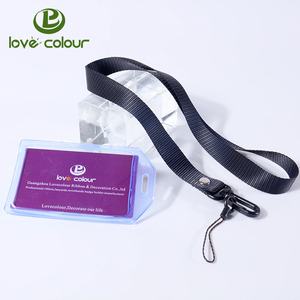 Lanyard Selling product Packing & Delivery Normally we choose international express send&#65292; such as Fedex UPS DHL TNT EMS Our Company Guangzhou feisitang electronic tachnology co locates in guangzhou city. we can according to your request to priint you logo,please contact us! 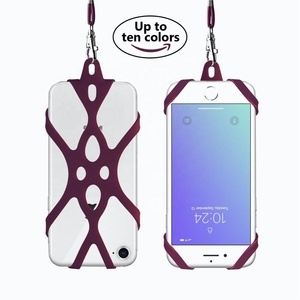 5:Q:What's your MOQ of this phone case9 A:MOQ is 500pcs each model, 6:Q:Can you provide samples9we need tosee the asmples first9 A:Yes we can provide free samples, as long as you agree to pay the courier charge! 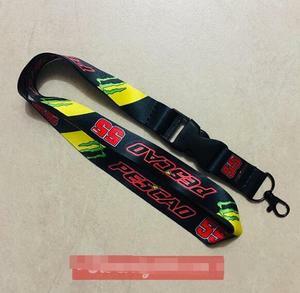 Alibaba.com offers 5,423 phone strap lanyard products. About 65% of these are lanyard, 1% are usb flash drives. 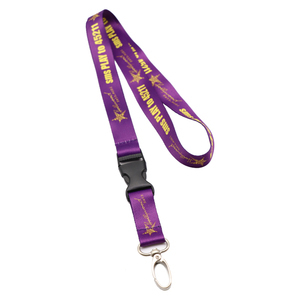 A wide variety of phone strap lanyard options are available to you, such as polyester, nylon. You can also choose from free samples, paid samples. 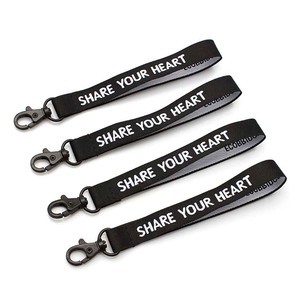 There are 5,423 phone strap lanyard suppliers, mainly located in Asia. 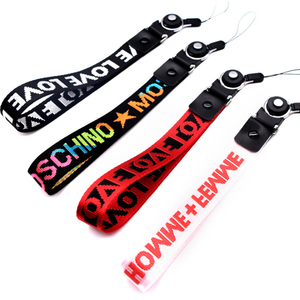 The top supplying country is China (Mainland), which supply 100% of phone strap lanyard respectively. 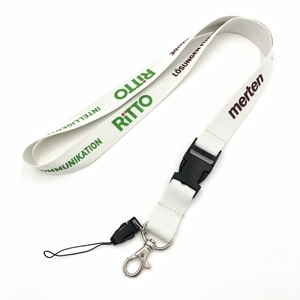 Phone strap lanyard products are most popular in North America, Western Europe, and South America. You can ensure product safety by selecting from certified suppliers, including 722 with Other, 296 with ISO9001, and 274 with BSCI certification.